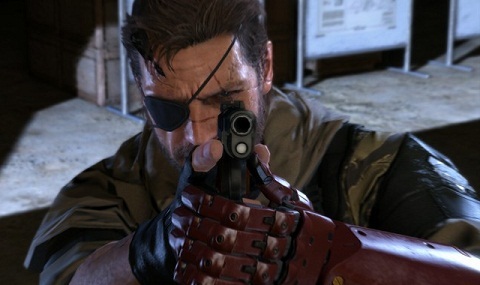 In Metal Gear Solid V: The Phantom Pain you can turn yourself either Demon Snake or become Hero. In this section of our guide to MGSV: The Phantom Pain, we will show you how to turn Big Boss Snake in Demon and unlock the Trophy Hero. In addition to unlock the trophy associated objective will be possible to infiltrate the FOB of all players including those who have developed a nuclear bomb. You will have to bring down the status below 0 that you have to produce as many nuclear weapons as possible. More down more fragment / horn of Big Boss will grow, reaching as many as 3 different sizes. In addition, Demon Snake clothes perpetually drenched with blood and cannot wash them away in any shower or river. Changing dress stains are still there, except for the Special uniforms like the one from Cyborg Ninja.